Donegal Irish Whiskey is rich in the history of place. Irish tradition, quality and integrity inform this blended whiskey that is matured four years in bourbon barrels. The resulting liquid is well-balanced and smooth. 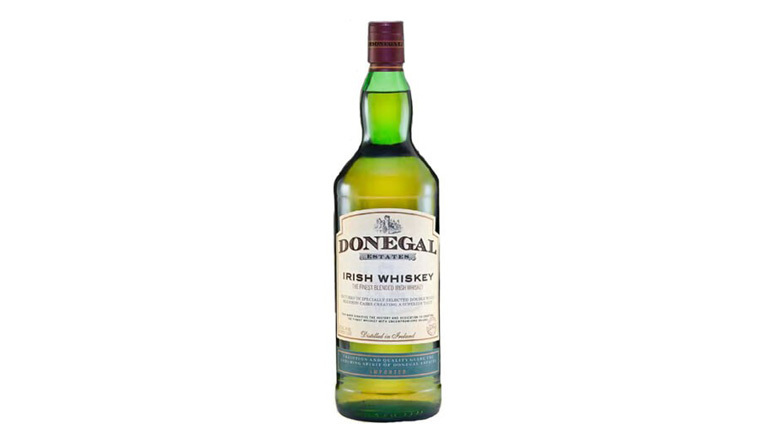 Donegal Estates Irish Whiskey is imported and bottled for Star Industries, and is available in 750ml and 1L sizes.